Today the essential legal structure to get Flood Re up and running was laid before Parliament. 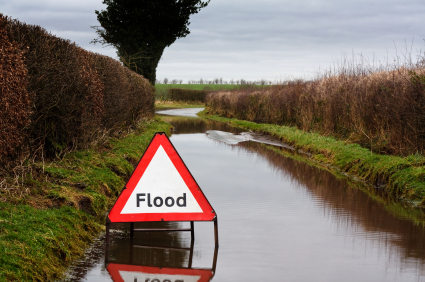 Flood Re is a collaboration between the insurance industry and the Government and will cap the insurance of home owners in flood-prone areas to £210 a year for Council Tax “Band A” homes to £540 a year for “Band G” homes. 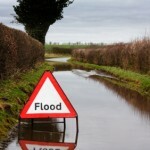 The scheme will cover 500,000 properties at risk of flooding, including top-end houses in council tax “Band H”. The subsidy will be funded by a levy of around £10.50 on all household premiums across the country. The whole scheme goes live next April.